Module Revenue to reach $3.7 Billion in 2022. 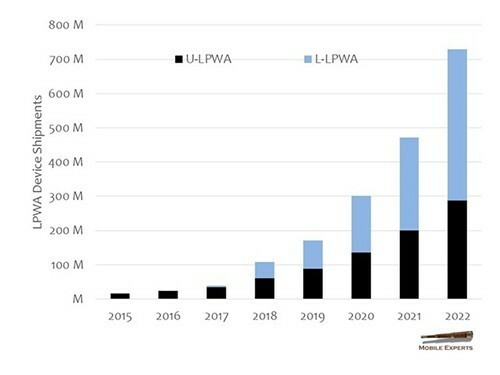 Over the last two years, the LPWA market has evolved from a chaotic rivalry between 15 wireless formats into a clear market with winners and losers. In their latest report, Mobile Experts lays out the two major market areas that are emerging: LoRa and NB-IoT. 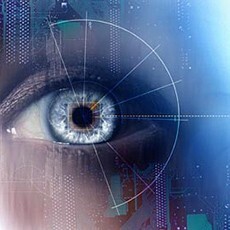 “A few years ago, people began latching on to the idea of an interconnected society, referring to it as the ‘Internet of Everything’ in which a single network allows very diverse sensors and devices to interact with each other. In fact, we don’t see that happening. Many smart applications have emerged, but they are using different networks, because customers are making independent decisions on network technology and devices—meaning the markets are growing more vertically instead of horizontally,” commented Principal Analyst Joe Madden.